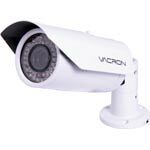 Leading manufacturer of CCTV equipment for over 20 years. 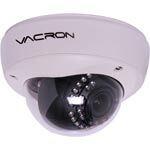 A day/night high resolution IP dome camera with multi-codec support. 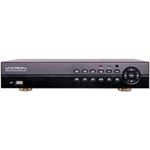 It offers a clear 1080p video image at 30fps for integration with HD network video recorders. 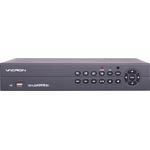 A day/night high resolution IP dome camera with multi-codec support. 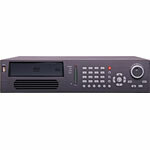 It offers a clear 1080p video image at 30fps for integration with HD network video recorders. Motion detect triggering is also available.